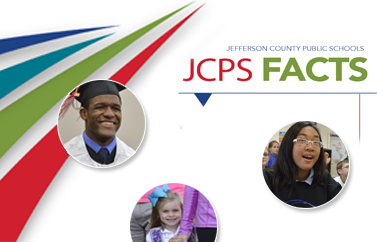 JCPS serves children 4 years old and younger through a range of programs designed to make the most of each child's natural desire to learn. Staff members in these programs respect you as your child's first and most important teacher, and instructors build on your efforts. Early Childhood classrooms are safe and inviting. Children are eager to join fun, educational activities that develop awareness and abilities. Programs differ in class schedules and funding sources, but all share a common curriculum and goals. Ongoing student assessments are used to measure skill development. Overall, Early Childhood serves more than 3,000 students at 41 locations throughout the county. This program serves children who are 4 years old by August 1 of the program year and meet eligibility guidelines, or 3-year-old children with a diagnosed disability. Full-day classes are offered five days a week. Transportation is available. For more information about State-Funded Preschool, visit the Kentucky Governor's Office of Early Childhood. The Tuition-Based Preschool Program offers full-day classes, Monday through Friday from 9:05 a.m. to 3:45 p.m., for students who are 4 years old by August 1 of the program year. Parents pay $155 per week for preschool services and must provide their own transportation. Space is limited, and a $75 registration fee is due when you apply. You can apply to Early Childhood Programs online and upload required documents, or you can visit the Early Childhood Application Center at the Lam Building, 4309 Bishop Ln. Applications are accepted 8 a.m. to 4 p.m., Monday through Friday. For more information or to make an appointment, call (502) 485-7677. 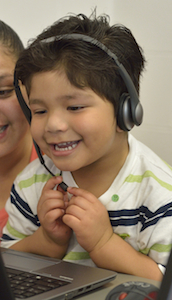 Now accepting applications for children who will be 4 years old on or before August 1!